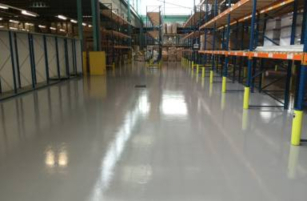 Sherwin-Williams systems are used across a wide range of industries including industrial, retail, commercial, aerospace, food and healthcare. 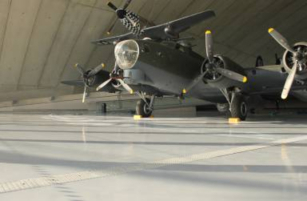 Some of our products have been developed for specific industries where particular properties and benefits are critical. 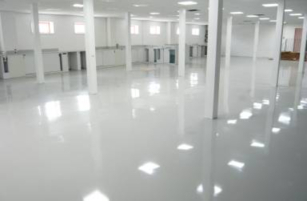 With a vast range of water-based, solvent free coating solutions we provide floor & wall coatings that offer a wide range of benefits including non-taint, hard- wearing, decorative, impact resistance, slip-resistance, abrasion resistant, chemical protection, thermal shock resistance and much more. 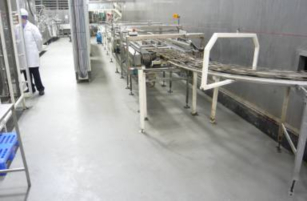 So whatever your industry and environment we have a selection of products that will meet your needs. 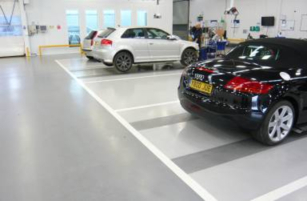 If you are looking for something in particular please use our free Specification Service, which puts you in touch with our resident technical experts to help define the best specification for your job and the best product from our proven range. Safety and protection are paramount. 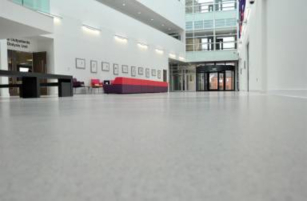 Our range provides impact and slip resistance. Cutting edge design. 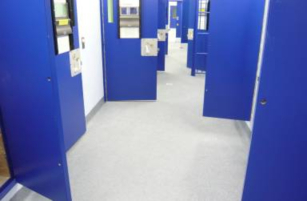 Our resin systems can provide high aesthetics and longevity. Functionality meets 21st Century technology. 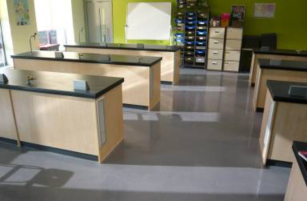 Durable flooring solutions for the minds of tomorrow. 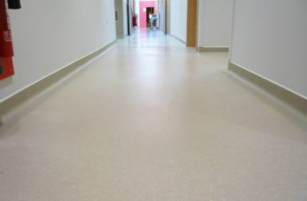 Durable, dust free finishes provide a safer and cleaner working environment.